The student body will have the opportunity to elect nominees during the week of Monday 23 – Friday 27 October 2017. The Editor positions will be for 12 months from November 18 2017 to 17 November 2018. This year has been a wakeup call for Woroni: ANU Observer has done a great job, and in doing so has exposed some of Woroni’s problems. I think the biggest problem is this – Woroni, at times, has been run by students without media knowledge. Having experience outside of volunteering for Woroni is beyond essential. I’ll be bringing that much-needed experience to the role: I’ve started working as a journo at HuffPost this year, and will be completing an internship over the summer at The Conversation. My works have appeared in HuffPost, The Guardian and RiotACT, as well as Woroni. I’m not just a hack – I care about making a paper that people want to read. I’ve got some ideas about how to fix up Woroni, too. I want to cover issues relevant to ANU students a lot more, like the achievements of students and staff, ANU events, and the Union Court redevelopment. 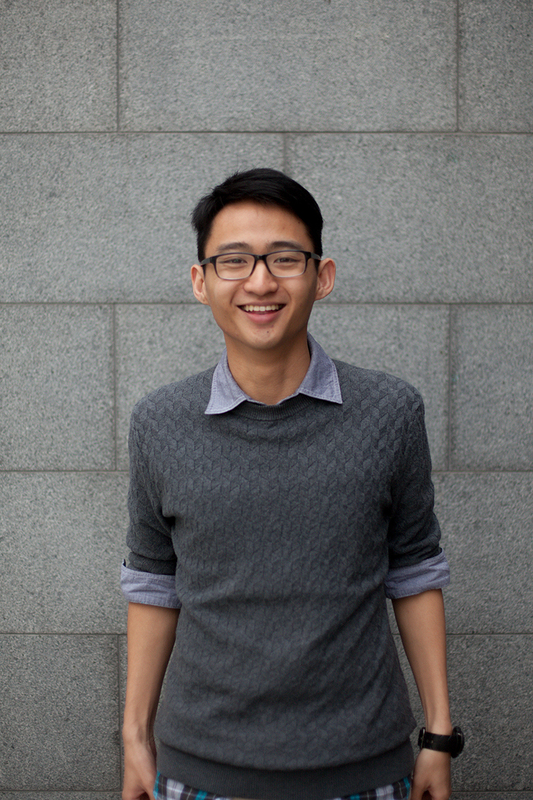 I want to create reporter portfolios, so that news reporters know what they’re reporting on. 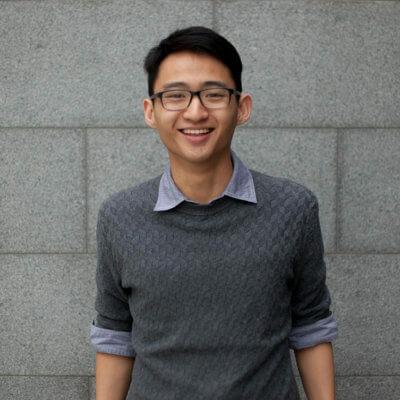 And I want to connect with other university newspapers – to both source quality content, and give our reporters bigger audiences. 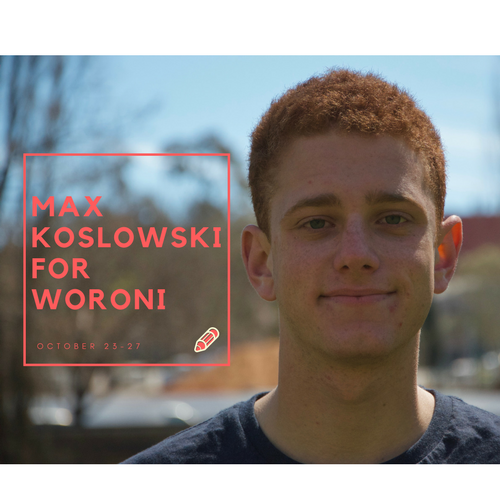 Vote  Max Koslowski in the October 23-27 elections!!! For Woroni Radio to continue to grow as it has in 2017, we need someone passionate, who has radio experience, on the Woroni Board, and that’s me! This year I have been a Podcaster and Producer for Woroni Radio and I have learnt so many skills along the way, e.g. organising interviews, editing audio, operating a studio and, most importantly, working in a team. I have pursued partnerships with local theatre companies to establish regular interviews with directors of touring productions. 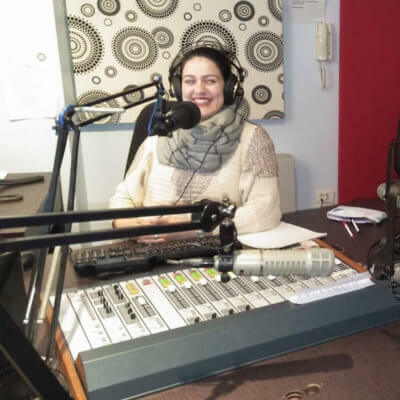 In 2018 I would like to extend this to the Canberra music scene by organising interviews with acts touring Canberra and continuing our amazing festival reporting. 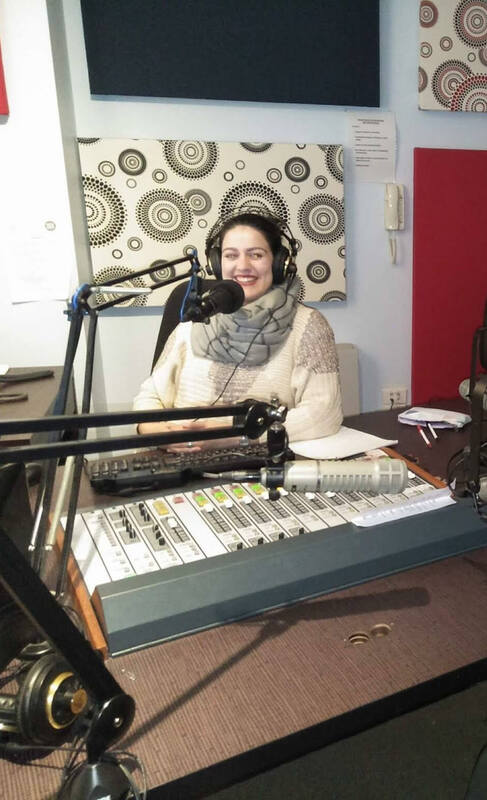 It is so important that Woroni Radio is an inclusive place and for that reason I would like to encourage more diversity on air by partnering with groups like the ANU Science Communication Society, PARSA, the ISD, the Tjabal Centre, the English and Theatre Departments and the School of Music. Furthermore I want to provide opportunities for new hosts to try radio, without having to commit to 12 weeks on the air, through a weekly ‘have a go hour’ where new hosts can trial their shows before launching them later in the year. Since February 2017, I’ve been part of a Woroni news team that has received overwhelmingly positive feedback on the reporting we produce. I’ve contributed consistent and thorough reporting on sensitive topics, as illustrated in my independent coverage of the AHRC survey into sexual assault and sexual harassment. I have covered student representative council, University administration decisions and worked closely with the current news editor on long-form and in-depth pieces during the ANUSA elections. I’m always critical of both sides of the story – part of a broader context where Woroni provides independent insight into decisions made and events on campus and their relevance in student life. 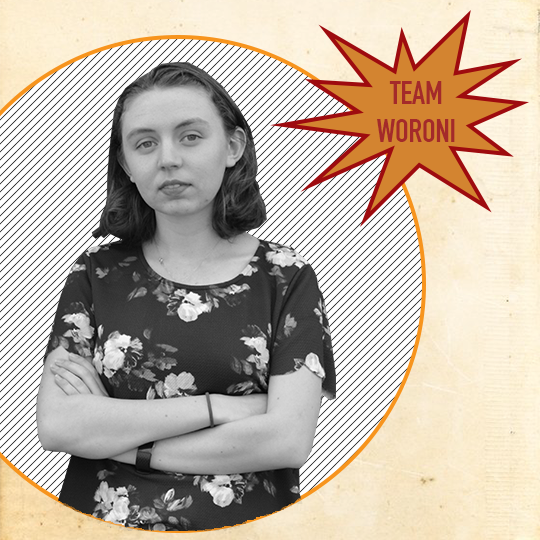 As editor, I would engage a broader group of people in the Woroni news team, with specialised training and consistent support to ensure continuous coverage of areas of importance, and broader coverage of the colleges and postgraduate spaces. I will also coordinate greater communication and collaboration between Woroni’s three platforms, so that the multimedia Woroni work is promoted and supported in an integrated, diverse media organisation, from news to pull-out sections. I will integrate news, TV and Radio into the reporting team’s operation and through specific stories. I’m running for a general editor position (intending to become the next Woroni content editor) because I want to lead a skilled editorial team that makes contributors feel welcomed, supported and valued. I remember just how intimidating submitting my first piece was (after 11 months lurking in the contributors group), but also how empowering it was to see my words in print. As content editor at Bossy this year, I’ve seen first-hand the positive impact of inclusive and collaborative editors – particularly for first-time contributors. I will put this into action by organising an intensive training weekend with local professionals, so that incoming sub-editors are confident and qualified, and introducing a contributor database where interested students can list their details and interests. 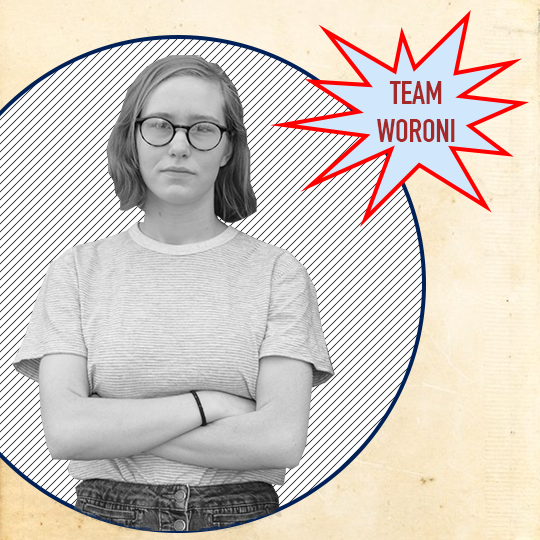 Woroni must represent diverse, nuanced experiences of ANU student life. Its existing relationship with the ANUSA Departments is incredibly valuable, but must be backed up by a culture that encourages students to not only respond to briefs, but also to pitch their own ideas. I intend to bring on an additional ‘research’ sub-editor to source pieces reflecting the academic knowledge of students, and especially post-graduates, in accessible ways –inspired by the Bossy bite-sized thesis project. I would like to nominate for the position of Managing Editor on the ANU Student Media Board. I would like to focus on making Woroni sustainable by investigating and creating new sources of revenue. For ANUSM, the majority of the funding comes from SSAF, which in turn dependant on government legislation and policies. Investigating new sources of revenue is interesting to me as I’d like to see the organisation be future-proofed and not so reliant on SSAF and the government of the day. By way of experience, I was the 2017 Treasurer of the PPE Society, turning a net -$200 loss in 2016 into a positive through sponsorships and the procurement of merchandise. I was also the 2017 Religion and Faith Branch Officer for the Clubs Council. As part of the Clubs Council Exec, we oversaw the administration of grants from a pool of $150 000. In Semester 2, I was also the Business Development Sub-Editor for Woroni. AS such, I already have an in-depth knowledge of ANUSM’s policies and procedures, especially regarding finance and bookkeeping. I have experience in sourcing alternative revenue sources through advertising, as well as building long-term partnerships with other organisations such as the Street Theatre.